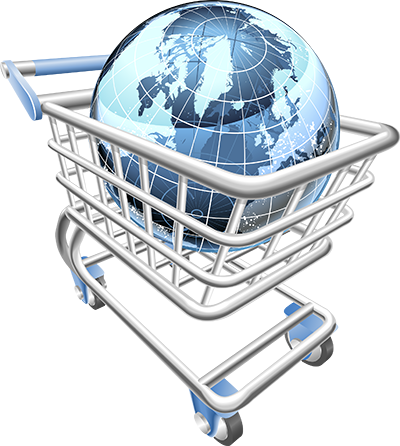 FD Global Gateway e4 (GGe4) has all the options to work with any merchant’s business online solution. Variations within GGe4 offerings are described below. Application Programming Interface (API) - allows you to connect the gateway directly with your web application for a seamless customer experience. It also enables a range of processing scenarios for flexibility in implementing custom business logic, helping you gain platform independence; offers ease of integration and transaction security. Payment Pages (Hosted Checkout) – Your payment processing is completely hosted by First Data and reduces PCI Scope. It rapidly integrates payment processing into your website, and optimizes for mobile devices so merchants can reach “on the go” consumers. Real-time Payment Manager (RPM) – The Virtual Terminal works as base access point for the gateway solution. Its back-office web product allows you to easily look up transaction activity, service your consumers and reconcile your online store. Functionalities include detailed reporting, transaction dashboard, online virtual point-of-sale terminal, transaction history search, recurring payment plans, user administration and more.